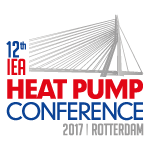 The Executive Committee for the IEA Technical Collaboration Program on Heat Pumping Technologies is pleased to invite experts from all over the world to the IEA Heat Pump Conference 2017 which will be held at the World Trade Centre (WTC) in Rotterdam, The Netherlands, May 15th – 18th. The conference will show Heat Pumping Technologies as one of the key technologies in existent and future energy systems. No time to hesitate. ‘Rethink energy, act NOW!’ as conference theme, clearly signifies the paradigm change that is needed which can already now get into effect! fits, energy conservation and standards are issues to be dealt with in the light of conference theme. What are the conference topics? The Conference will start with six workshops and will continue after a plenary opening session with high level speakers with three days of presentations. Keynote presentations will open each morning and afternoon session. The very successful call for papers have generated 250 high quality papers. The Conference therewith will have the unique opportunity to present four main conference tracks. Smart Communities with, Hybrid Heat Pumps, Smart Grids, District Heating, storage and ground sources. Sorption Technologies, Working Fluids and Non Traditional Heat Pump Systems. Each of the sessions under the four conference tracks reflects the work undertaken in past, running and future Annexes under the IEA Technical Collaboration Program on Heat Pumping Technologies. 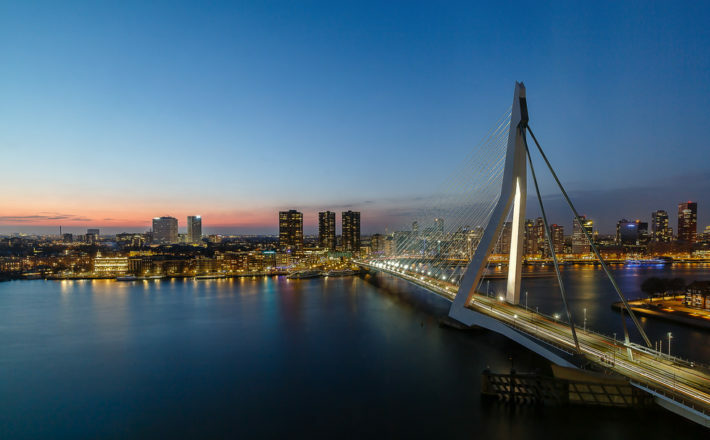 Within those main tracks there will be attention for such topics as Air Conditioning, Supermarkets, Heat Pumps in Cold Climates and Combination with other renewable technologies.